Tee is Urban Beach's pro surfer, team rider, model and fitness instructor and she is opening up three weekends to teach surfing, fitness and pilates in the South West this summer! 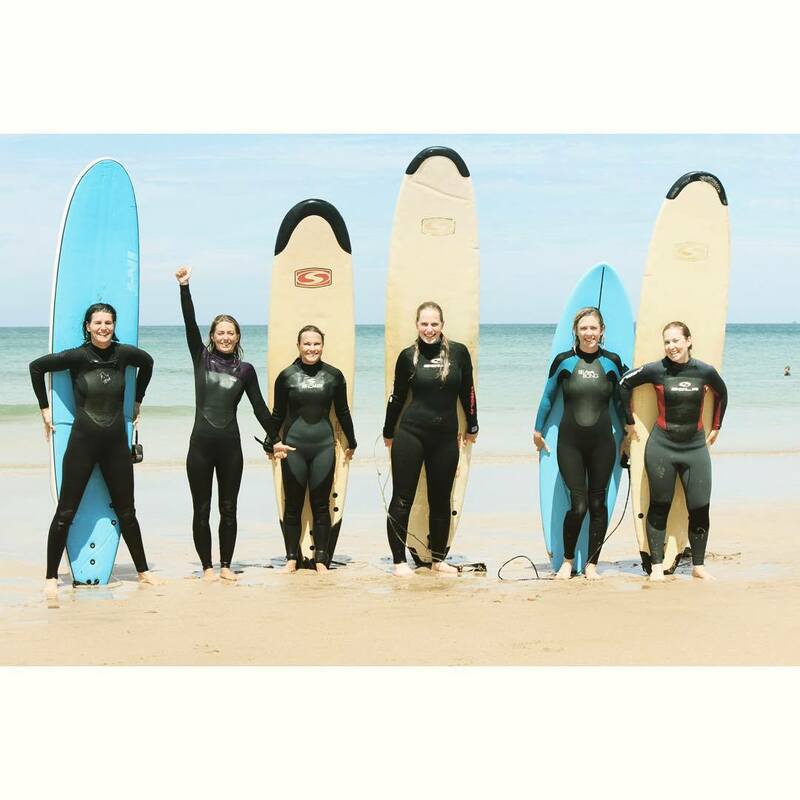 Two of Tee's weekends have already been and gone and have proved extremely popular with women perfecting their skills, catching more waves and having a laugh with like-minded women! WIN a Surf Trip to Fuerteventura with thanks to Waveriders Surf School! If you book onto Tee's final Surf & Fitness Weekend, you will be automatically entered to win a 1 week holiday for 1 person in the new surf camp, in a twin shared room.  What is the Ohana Girls Surf & Fitness Tour? One day or a whole weekend of surfing, pilates, fitness, laughs and fun! 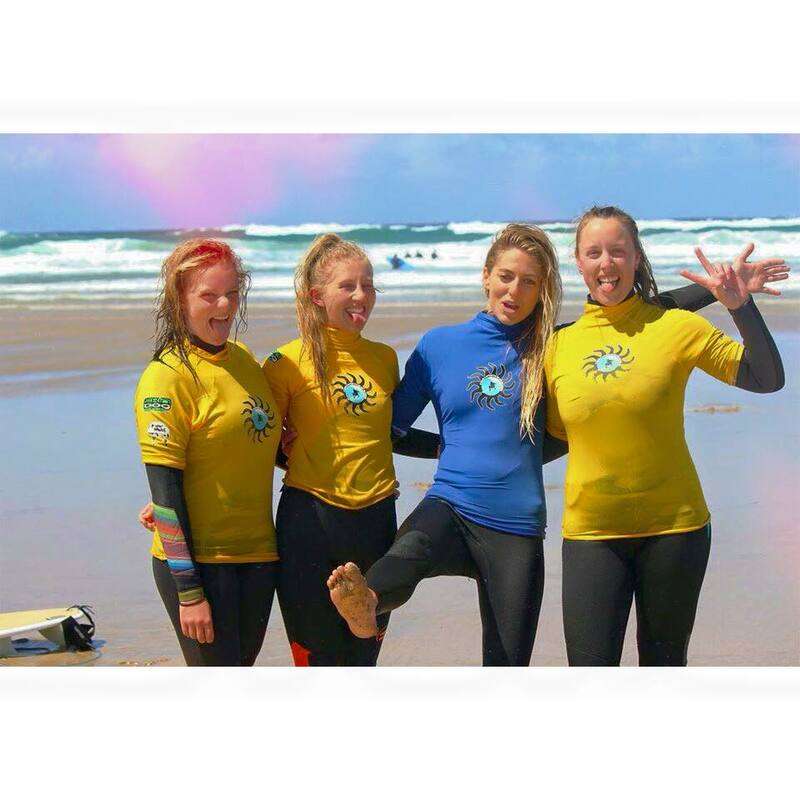 5th & 6th September - Croyde Surf Academy NEW DATE ADDED! Surf Lessons: whatever your level! Having been born and raised in South Africa, Tehillah was lucky enough to have lived right on the doorstep of one of SA’s best surf spots J-Bay. Tee leads an incredibly busy and active lifestyle, balancing her time between modelling, training celebrities and touring with her surf and fitness weekends, as well as running her own business Ohana Fitness & Surf. Of course she still manages to spend time doing what she loves the most, getting out into the waves. We are very lucky and proud to have the wonderful talented Tee as part of the Urban Beach family!